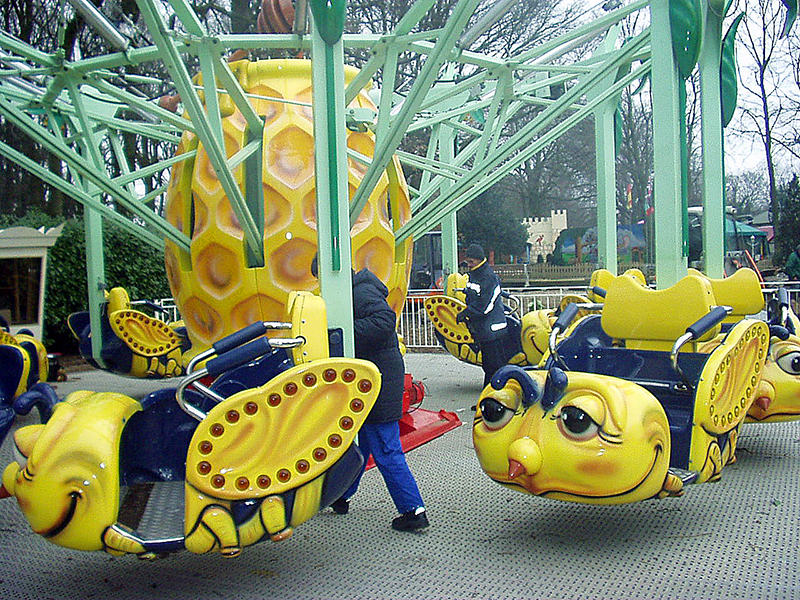 BEE BEE is another of the HUSS® Family Rides with interchangeable parts, a small footprint and no need for special foundations. 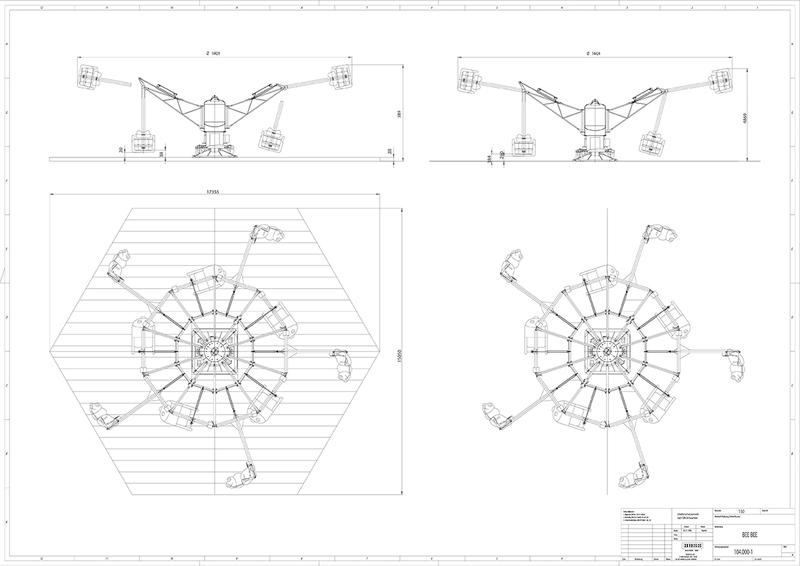 It is compact, of modular design, easy to maintain and can be easily relocated. 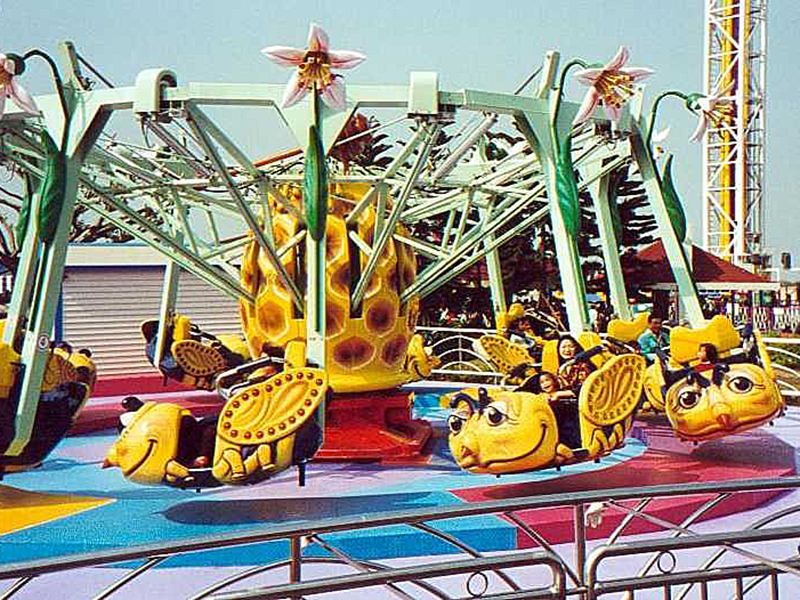 BEE BEE has 10 gondolas that will each accommodate three children or two adults and move in a circle while gently swinging out as they rotate. 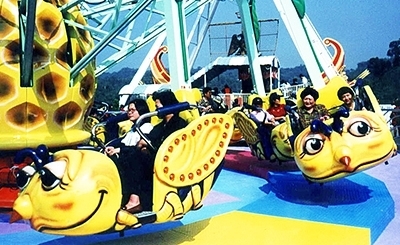 A wide choice of ride programs creates a strong appeal for children as well as teens. 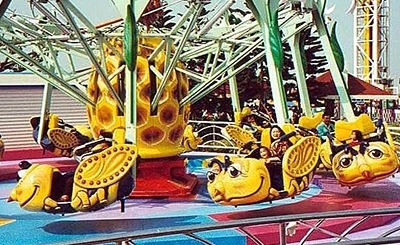 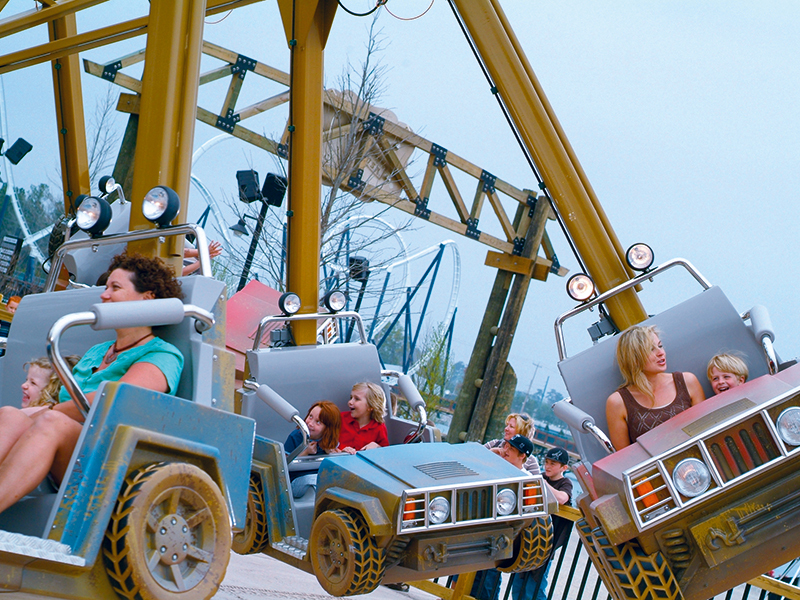 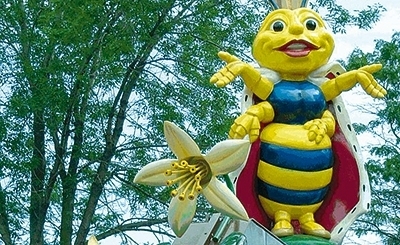 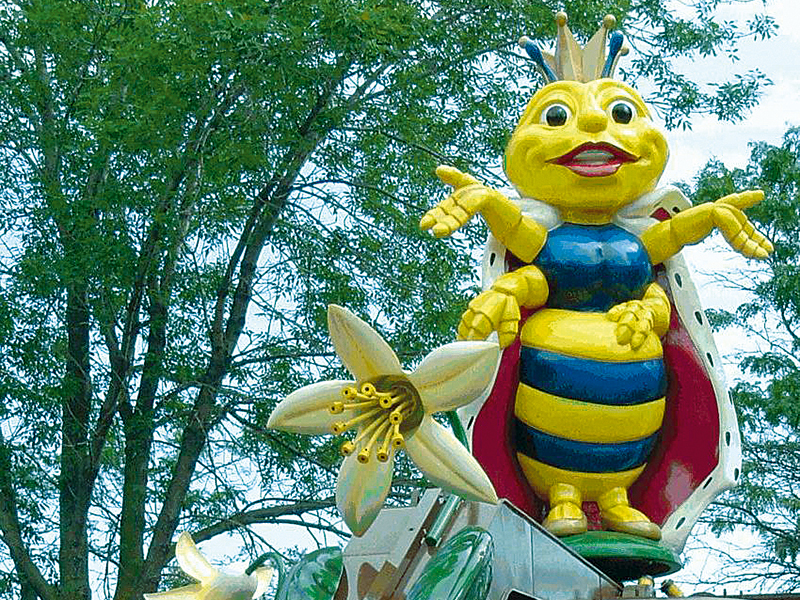 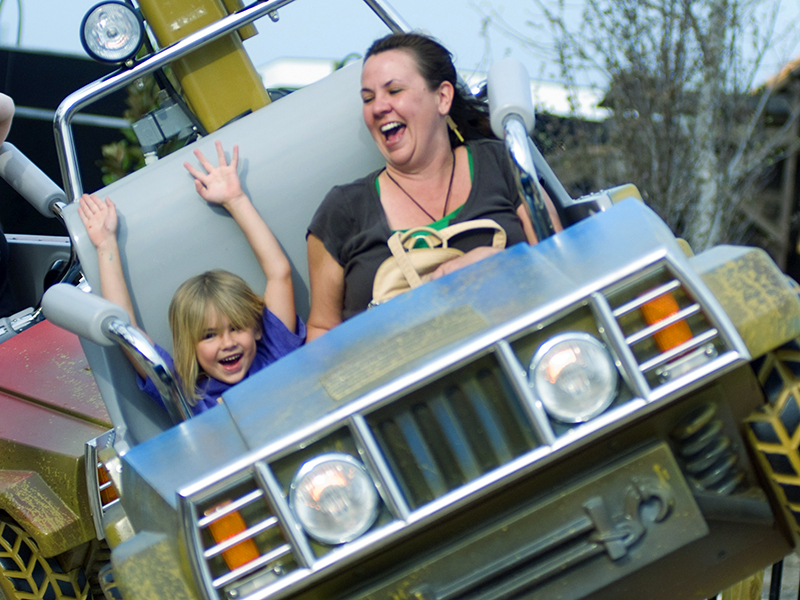 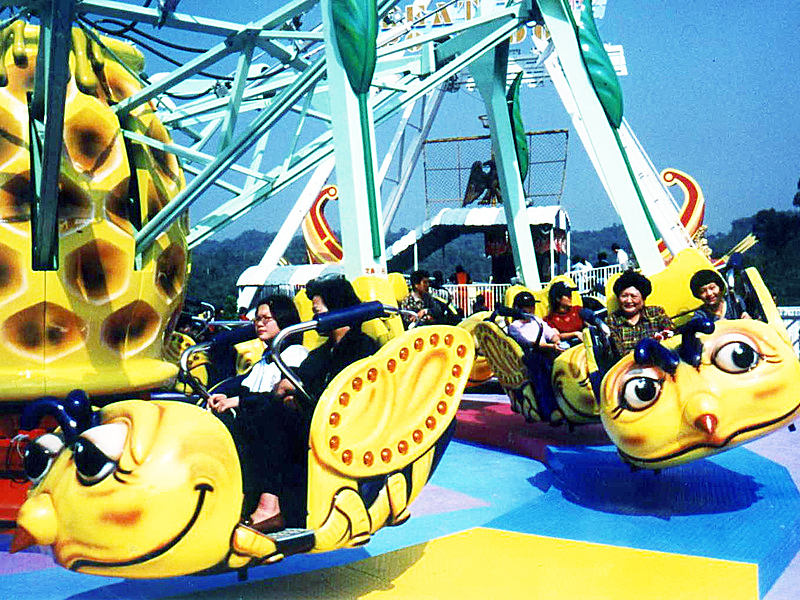 Guests will ‘bee’ buzzing with joy after a ride on BEE BEE!